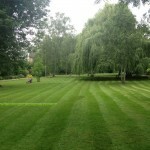 Kensington and Chelsea gardener and garden maintenance service including Earls court, Belgravia, Holland Park, Kensal Town, Knightsbridge, Ladbroke grove and West Brompton. 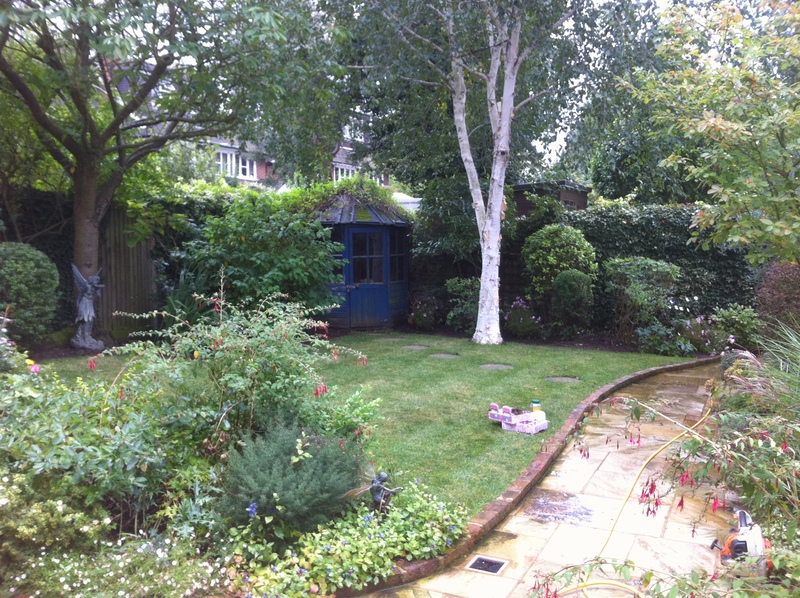 Our Kensington and Chelsea garden maintenance is designed for customers who enjoy to have there garden looking at its best through out all seasons. 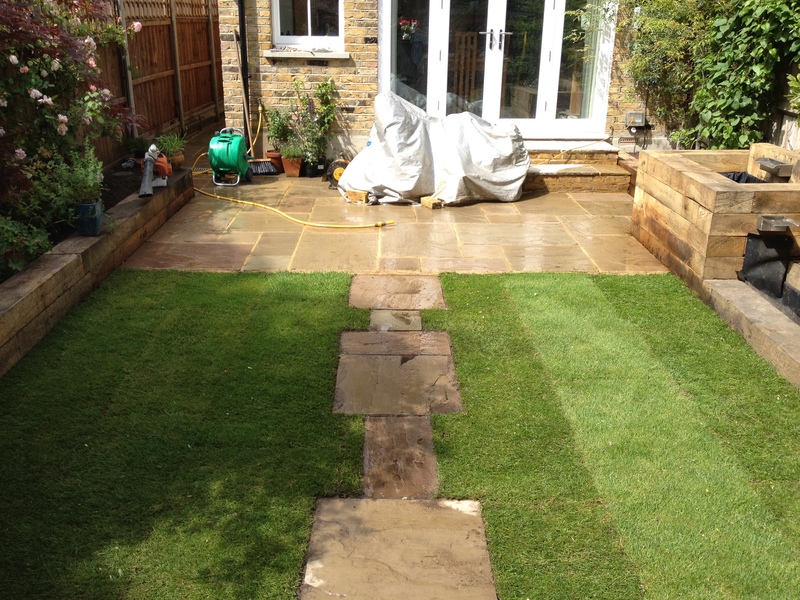 Our East Sheen garden maintenance is designed for customers who enjoy to have there garden looking at its best through out all seasons. 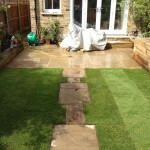 Our Twickenham garden maintenance is designed for customers who enjoy to have there garden looking at its best through out all seasons. 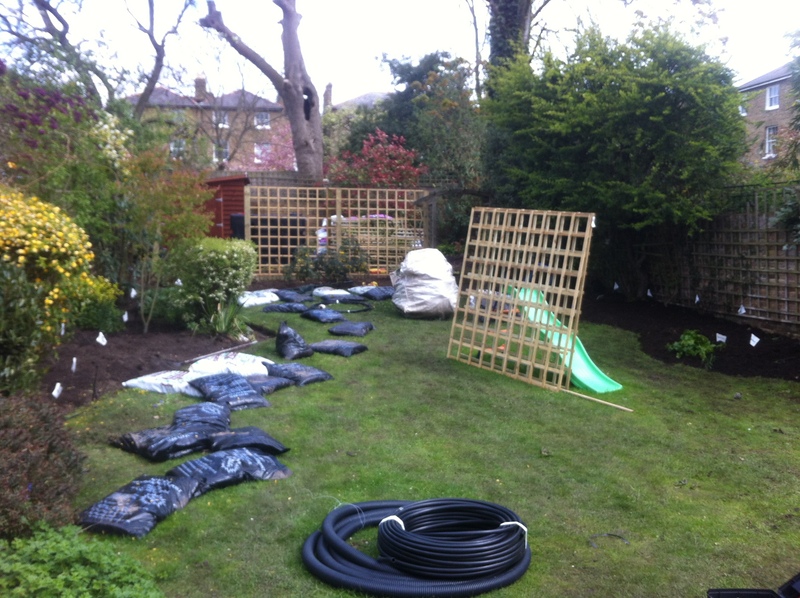 Our Ealing garden maintenance is designed for customers who enjoy to have there garden looking at its best through out all seasons. 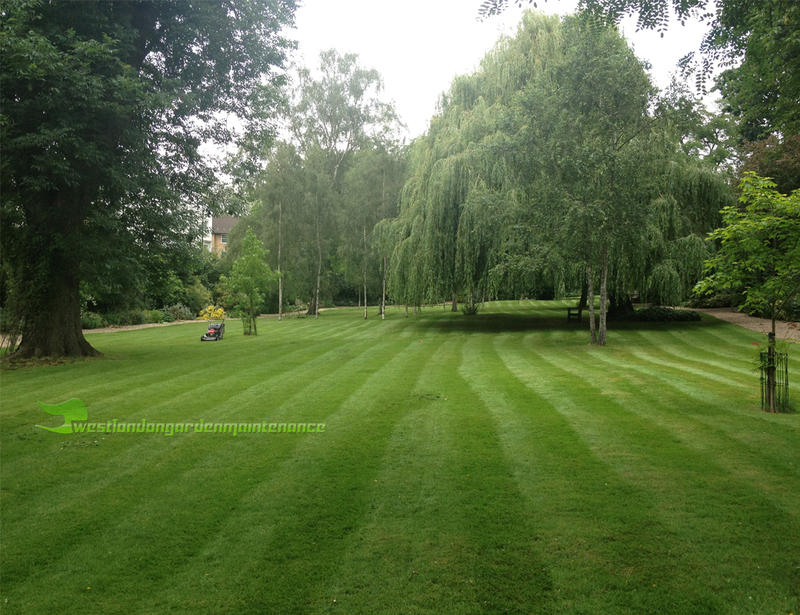 London Gardening Services, we can cover most parts of London including North, South gardens offering frequent gardeners visiting to maintain your garden. 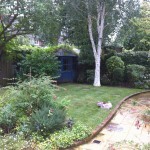 Our Garden Maintenance services are based in London cover all parts, Please contact us to see if a Local gardener is in you area. 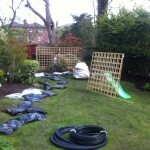 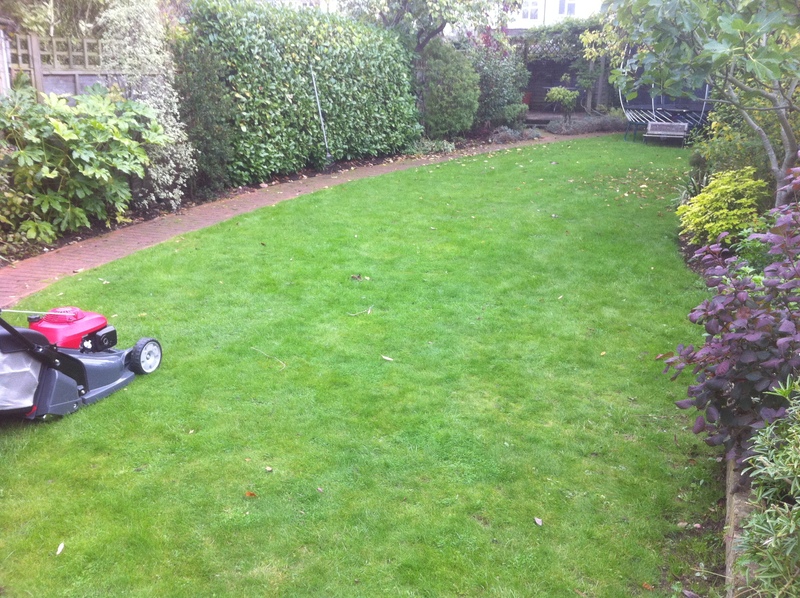 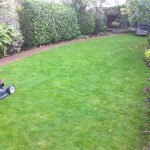 We have Garden maintenance gardeners in West, South and North London offering frequent garden maintenance contracts.